Production databases are prone to many types of corruption, disasters and crashes. To manage such a problematic situation's we always have our databases enabled for proper backups and recoverability. This blog is the first of the series explaining how to implement proper recoverability in our environments. This is the first post in the series where I will be explaining how to multiplex our controlfile, If somebody does not know what is a controlfile or the importance of it, They should start learning the basics of Oracle database architecture. 1) Check for the controlfiles in our database, You should be seeing 2 controlfiles created on the same ASM diskgroup +DATA, We should be creating a copy of the controlfile into another diskgroup and this is called multiplexing. In case of any issues with ASM diskgroup, we will be having a surviving copy of controlfile at any point of time. 2) Stop the database using srvctl. 4) In ascmd command prompt, list the controlfiles that is placed under '+DATA' ASM diskgroup. 5) There is no controlfile under the '+BACKUP' diskgroup, but we will be creating a copy of controlfile under this diskgroup in next steps. 6) Create a ASM directory for having the copy of the controlfile. Using 'cp' command create a multiplexed copy of the controlfile under '+BACKUP' diskgroup. 7) Now the 'ls' command should list the newly copied controlfile copy. 8) Remove the old controlfile copy under '+DATA' diskgroup. 9) Find the SPFILE location. 10) Create a pfile from spfile. 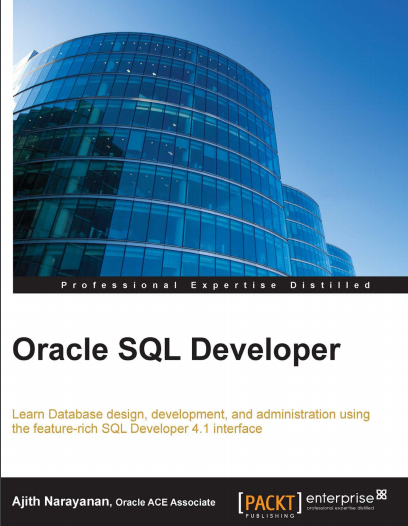 12) Start the database using the pfile under $ORACLE_HOME/rdbms/dbs and then create an spfile. 13) We will need a final bounce to keep the database up with the newly created spfile.